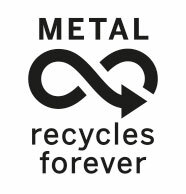 Aluminium is an amazing material, perfect for use in sustainable design. 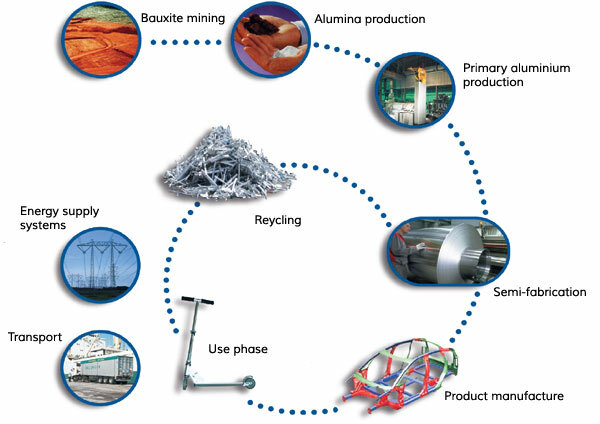 Our curriculum-linked resources for students aged 7-14 explore the life cycle of aluminium, and encourage students to consider the importance of recycling and sustainable design. We have created films, activities and teacher notes to get your students thinking about aluminium. Our materials are very flexible – and can be delivered within an Eco Club, school-wide recycling campaigns, design & technology lessons or as part of a cross-curricular project. Discover aluminium with our resources for 11-14 year-olds.